TV these days is filled with stylish inspiration for men, characters who evoke masculinity, style and sophistication in fine tailoring. We’ve picked 5 of our favourites actors, and their characters, who are leading the way for men’s style on our screens at home. The charismatic founding partner of ad agency Sterling Cooper Draper Pryce is an icon of matured gentleman style. Although Don Draper is the main protagonist of Mad Men, it’s fairly common for Roger’s wit to steal the scene away from him with a quick one-liner. His command of the 3-piece suit is exceptional and his silver fox styling proves that age is no barrier to the way a gentleman dresses. Playing a con-artist brought in to work for the law in catching white-collar criminals, Bomer plays the smart, fast-talking Caffrey with class and style. Whether he’s sporting a simple suit, a 3-piece or casually wearing a trilby he always looks sharp and clean-cut. 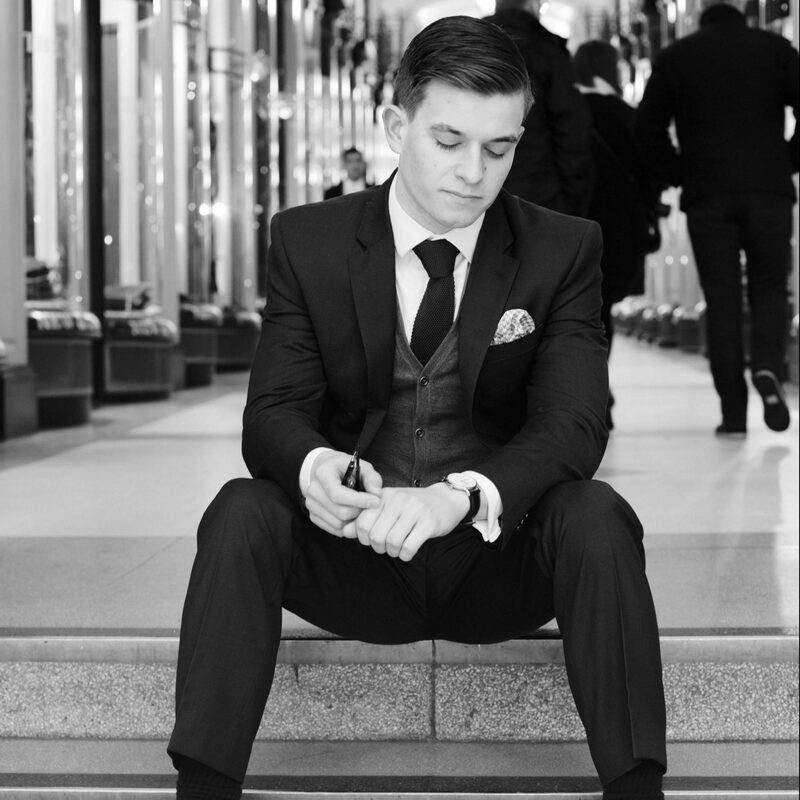 Caffrey is a classic example of simple tailoring elements combining to form a polished look that looks great on any man. The character who brought the phrase “suit up!” into popular culture was always going to land a place on this list. His obsession with Italian suits created an image that is timeless and stylish, even his sleepwear is tailored in the form of suitjamas. Far from being just the character, Neil is a broadway performer who has presented the Tony awards on three separate occasions, each time amazing the audience with his talents of singing, dancing, wit and magic. Our generation’s triple threat, he is without a doubt an icon of gentleman styling. The hit reinvention of the original House of Cards series shows Spacey playing the deliciously evil Frank Underwood, a corrupt and power-hungry politician who will stop at nothing to obtain it. Another example of older-gentleman style, his use of fine pin-stripe tailoring and simple colour combinations make him a fashion force to be reckoned with (as well as political). Renowned for breaking the fourth wall and his dark commentary on social situations he is a man who exudes power with his style. Being the star of a show called “Suits” was always going to mean you looked good on-screen, however Gabriel Macht wields his sharply dressed legal persona with elegance and intensity. With a long list of quotable lines such as “winners don’t make excuses” he is as ruthless as he is stylish, looking tailored to perfection in every episode. For any gent looking to sharpen their image, Specter is someone worth modelling your wardrobe on. Well that covers our top 5 male style icons at present. As always if you’ve enjoyed the article feel free to like, comment and/or share this with your friends and followers. If you feel we’ve missed someone out make sure to comment below and we’ll see if they make it into our next article.